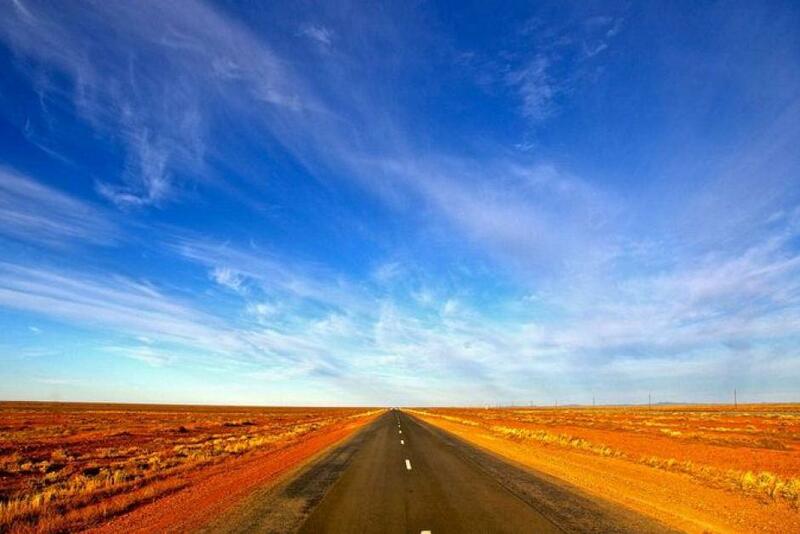 Twelve-year-old boy who drove 1,300km across NSW on his way to Perth will not face charges. A 12-year-old boy who was stopped at Broken Hill in far-west New South Wales after driving more than 1,300 kilometres will not face formal charges. Police on the state's mid-north coast said they issued a caution to the boy for illegally using the car, driving without a licence, and failing to pay for petrol. He was caught at Broken Hill on Saturday afternoon, having driven across the state from the town of Kendall near Port Macquarie in his stepmother's car. Officers pulled the vehicle over when they noticed its bumper bar dragging along the ground. "Admissions have been made to the offence," Detective Inspector Kim Fehon from the Mid-North Coast Local Area Command said. "The cautioning process in the presence of his parents is the opportunity for him to fully understand that what he did is wrong, and that it is an offence, and what the consequences of that can be," she said. No conviction will be recorded and the matter will not go to court. The boy told police he was on his way to Perth, which would have added a further 2,800 kilometres to his trip. Detective Inspector Fehon said the boy was driving to Perth with the aim of meeting a family member.